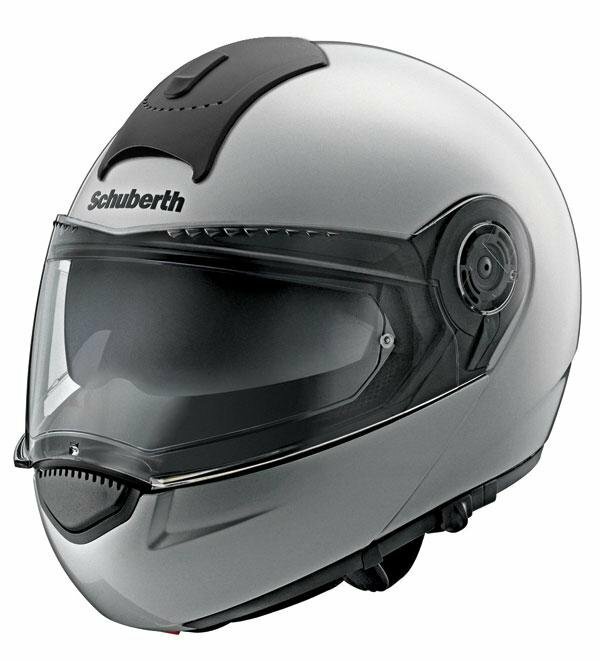 The Schuberth C3 Basic is the helmet of choice for the ultimate sporting adventure. 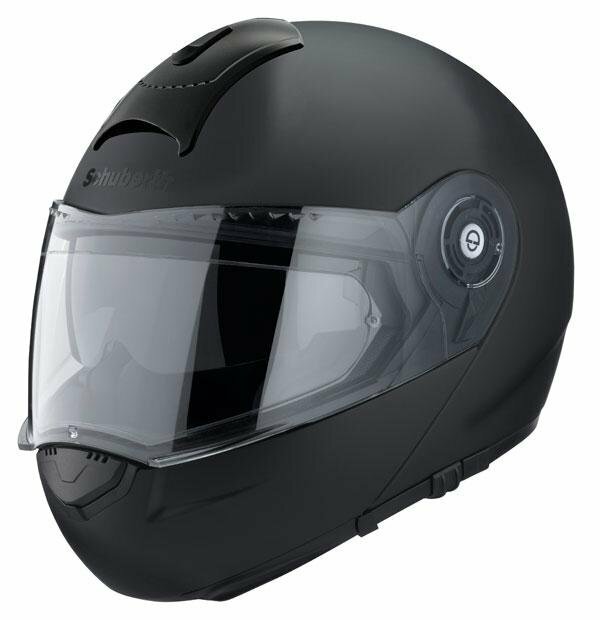 Thanks to its compact dimensions, this premium flip front helmet has had no serious rivals on the market until its big brother, the C3 Pro, came along. 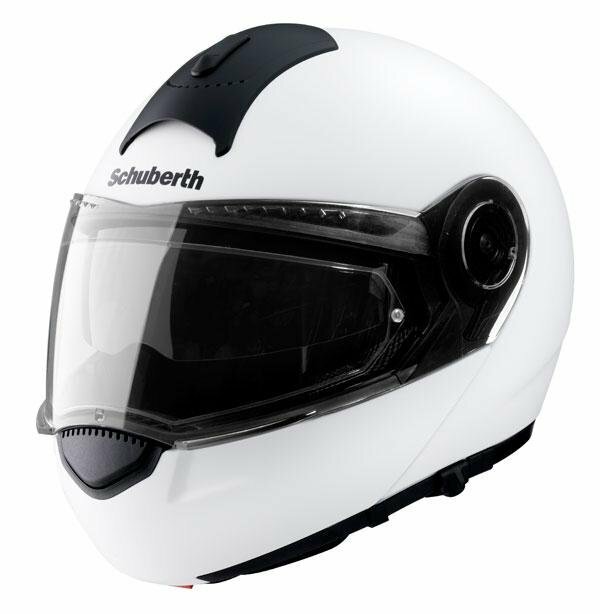 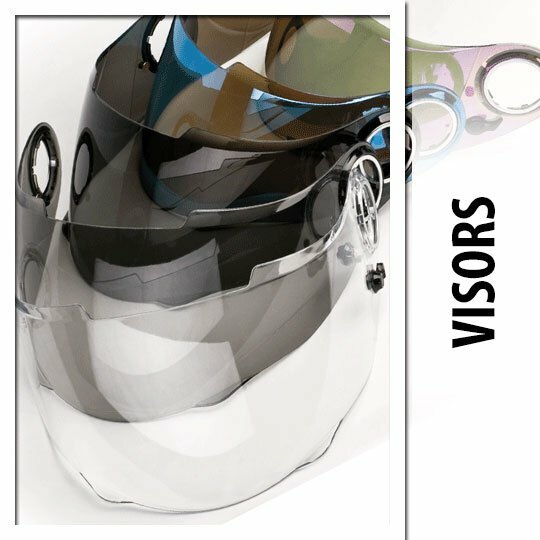 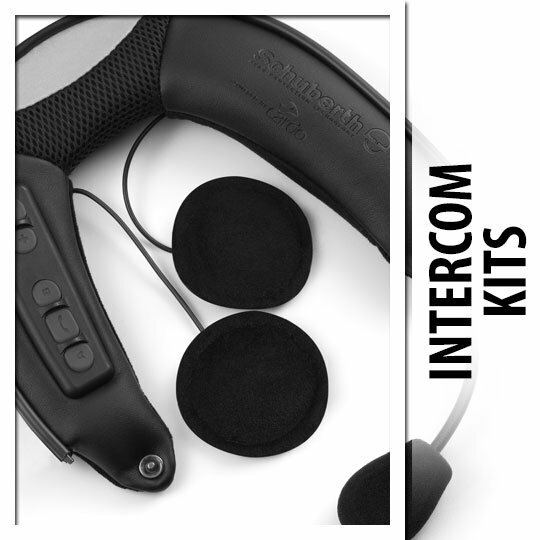 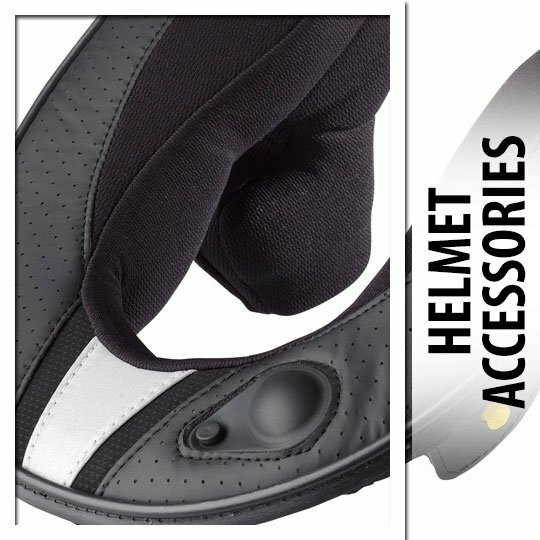 With its unique combination of sportiness and comfort, the Schuberth C3's previously unheard of noise level of <=84 dB at 100 km/h sets the benchmark for the industry as a whole.